Hello! 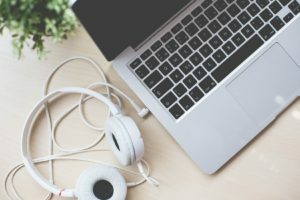 I’m Emma Cossey, the Freelance Lifestyle coach and blogger, specialising in freelancing, social media and online content. I offer a variety of 1-2-1 coaching options, which you can find out more about here. Interested, and want to know if it’s the right fit for you? Schedule a complimentary, no-obligation Skype call. 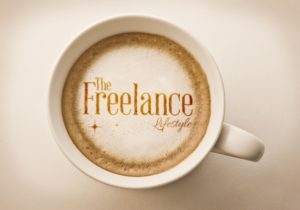 The Freelance Lifestyle offers some opportunities for sponsored blog posts, product reviews and partnerships for brands. Suitable products and topics may include: office products, stationery, anything related to working from home, remotely and anything that benefits the self-employed and freelance. Anything related to freelance parenting is also worth contacting me about! Are you looking for someone to talk about freelancing, working from home and being a freelance parent? 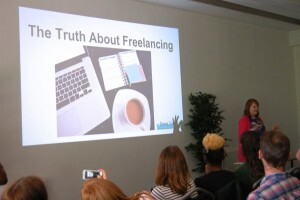 I’ve spoken at Blognix, networking events and have worked as a social media trainer and a careers trainer at a London business school – so I have plenty of experience talking in front of a variety of people. I’d particularly love to do more talks at universities and colleges about freelancing, so do get in touch if that’s you!